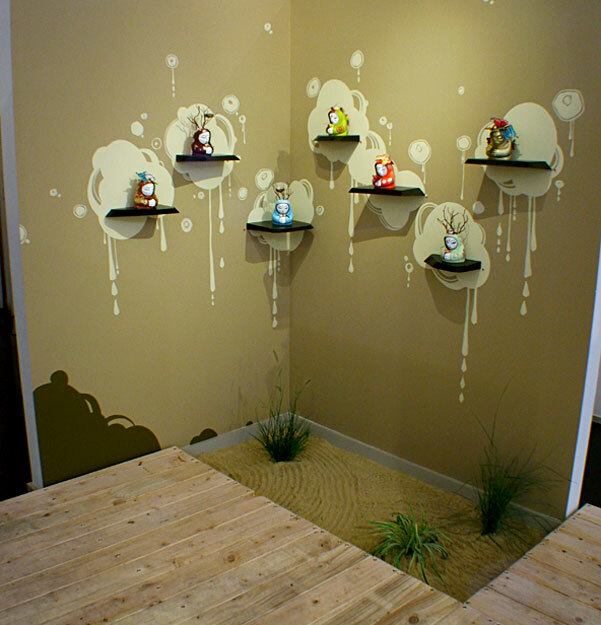 One of my most ambitious instillations in 2006. 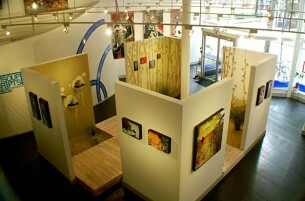 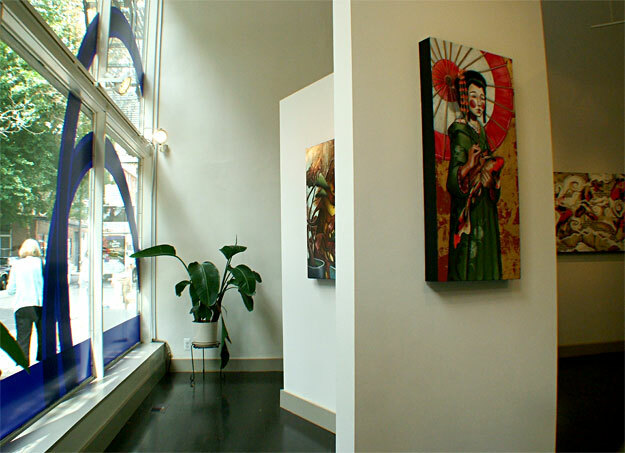 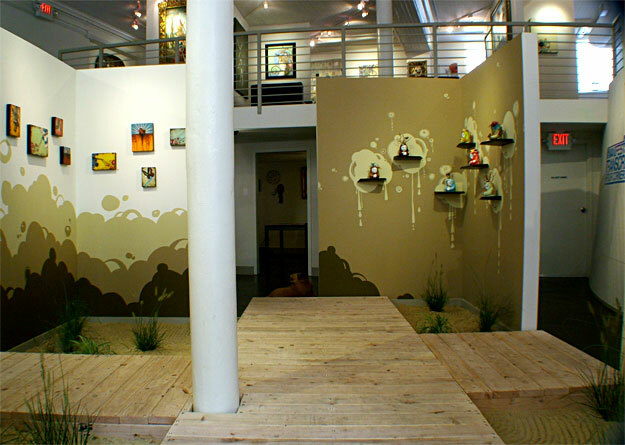 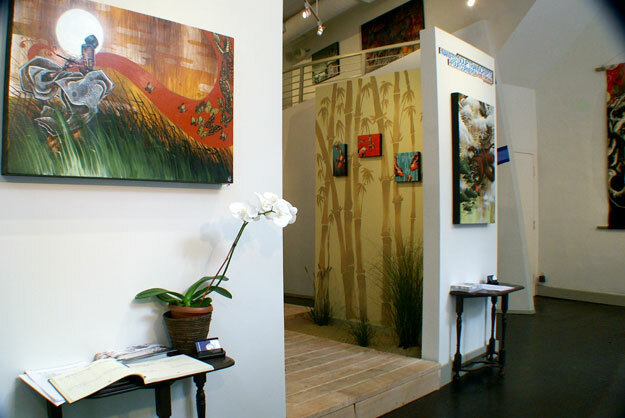 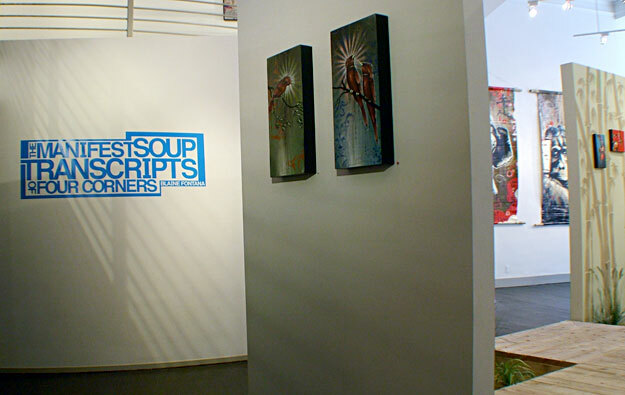 With Lineage Gallery residing in Philadelphia, PA, the logistics of creating and constructing this was a daunting task. 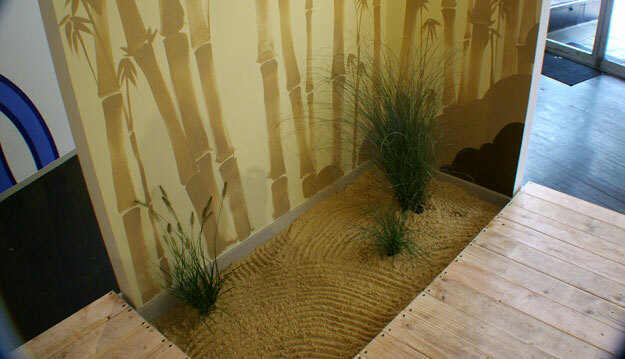 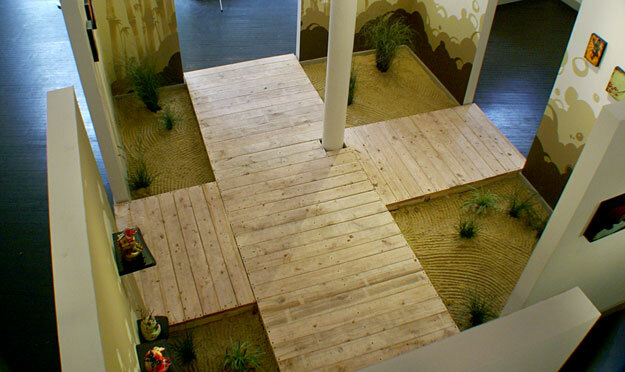 The entire show focused on coming back full circle to my interest in Japanese art/design, and building an entire Zen Deck, with grated sand and ornamental grasses.